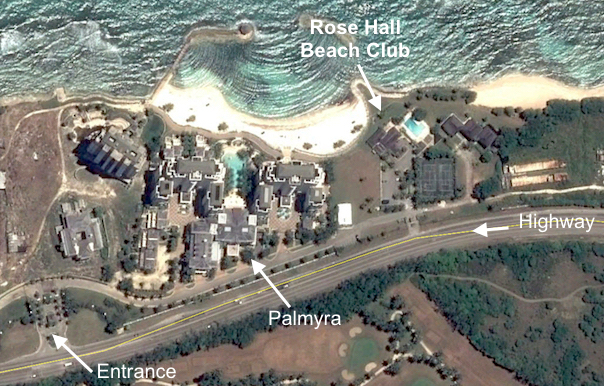 The Rose Hall Beach Club is located a short five minute drive from the Ladywood property at Spring Farm. The gorgeous white sand beach is flanked by facilities which inculde a bar and restaurant, swimming ppol, picnic area, change rooms and bathrooms. Find out more about Spring Farm.